As we head into the final weekend of the Halo Wars 2 Blitz Beta, we want to make sure you are set up for both fun and success. With that in mind, we’ve got a couple of quick and cool items to go over. Let’s begin! To start off, anyone who logs in and plays the Blitz Beta on either Xbox One or Windows 10 PC from now until it closes will receive a hot drop of 20 Blitz Packs to bolster your burgeoning battalion. Yes, that’s right – we said 20. So if you’ve been pining after a few of those yet-unlocked or unleveled cards in your Card Library, now is your chance to go crazy! 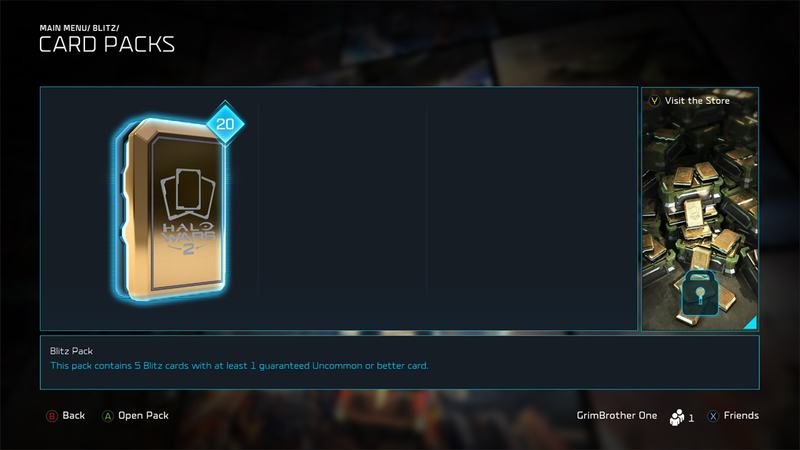 Do keep in mind that these cards are for the Blitz Beta only, so don’t go expecting quite such an initial deluge of packs to be awaiting you when the full game launches on Feb. 21 – leave no pack unopened this weekend! If you’ve been looking for some extra guidance on how to get the most bang for your Blitz, don’t miss this slick new video straight from the designers themselves. In it, Creative Assembly's Daniel Brewer (Senior Gameplay Designer) and Cassie Arsenault (Senior Blitz Designer) give you tips and tricks on everything from basic concepts to a few more advanced maneuvers – definitely check it out! Don’t forget, the Blitz Beta ends this weekend on Jan. 30, but have no fear, as the full launch of Halo Wars 2 won’t be too far behind! 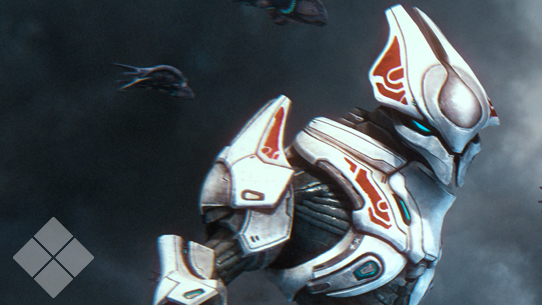 The next chapter in your epic Halo adventure drops on Feb. 21 for both Xbox One and Windows 10 PC – or four days earlier if you preorder the Ultimate Edition. Heading into the Halo World Championship 2017, perhaps no team is in a more prime position to stake their claim than Team EnVyUs. 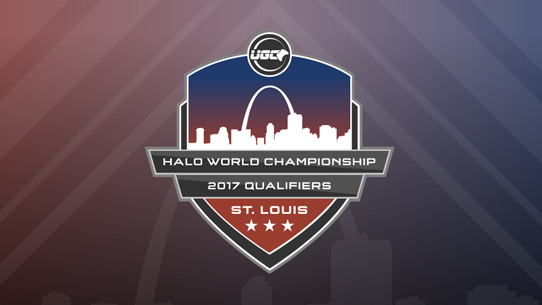 Coming fresh off an incredible run in the NA HCS Pro League to take the Fall 2016 Finals title, nV is looking to carry that momentum in the HaloWC, beginning this weekend with the St Louis Qualifier. 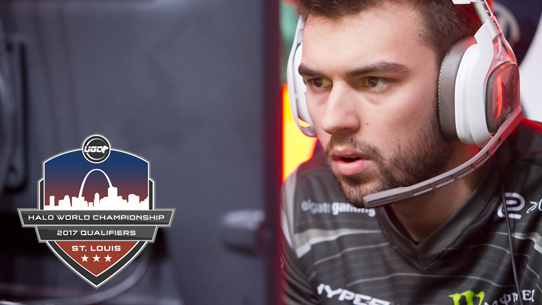 Helping lead the charge is Eric “Snip3down” Wrona, one of the most popular – and most talented – players in competitive Halo today.